What good is a park without recreation? Between aquatics, golf, fishing, trails and athletics, there is never a dull moment in Kansas City. 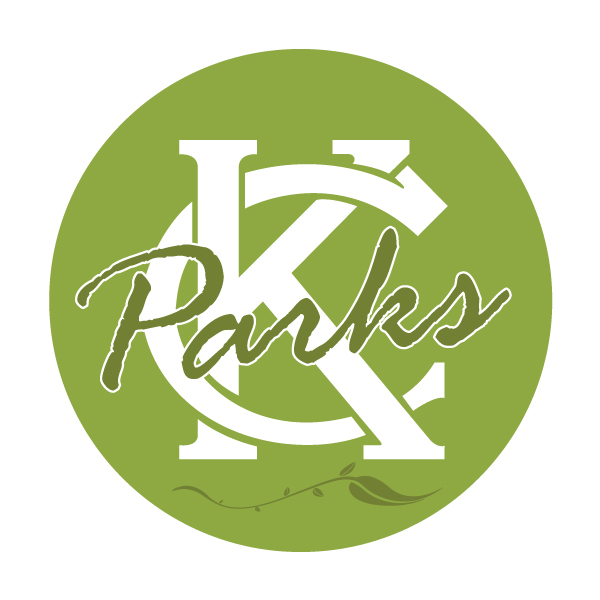 KC Parks offers quality, pristine, and safe recreation for all ages.